Every year I release a brand new Christmas single and this year is no different. 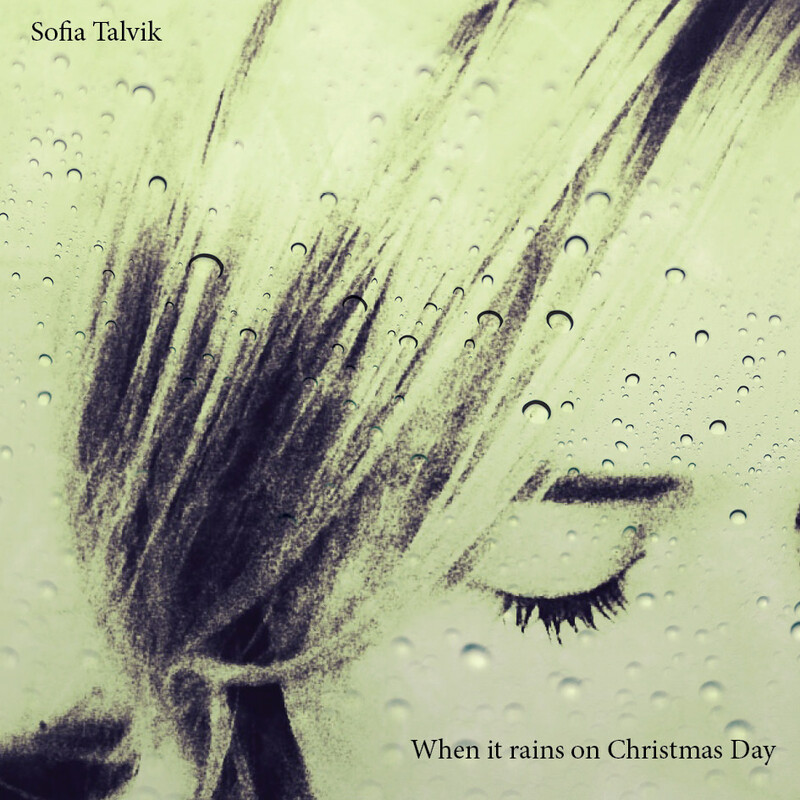 ’When it Rains on Christmas Day’ won’t fill you with that cheery ’Jingle Bells’ Christmas feeling. Quite the opposite, I stay true to my tradition of exploring the darker side of the Holiday. As usual you can download it for free if you … Continue reading The yearly Christmas single is released! Get it here now!